Will you ever compete again? What are your goals? How did you get so strong? Why does Reddit have an issue with you? What are your thought on American politics? What do you think about drugs in sport? Who are your favourite lifters? 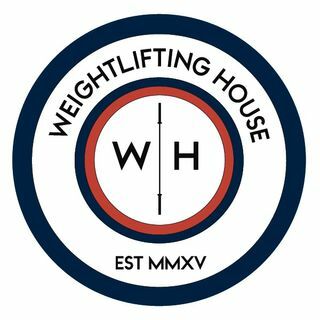 I had so many questions I wanted to ask Evan on this week's episode of the Weightlifting House Podcast, and I managed to ask almost all of them. Evan became famous when he began posting videos of himself squatting nearly 300kg on instagram. Since, he has ... See More snatched 166kg, squatted 320kg for a double, and completed a number of other insane strength feats.